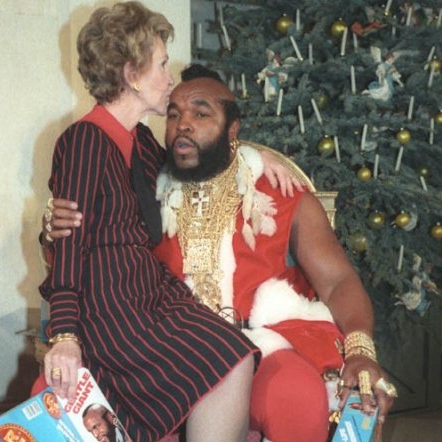 Nancy Reagan caught up in a BBC scandal. In advance of out “20 Favorite Albums” special(s), TGO Radio presents “A Very Mediocre Christmas.” Listen as the boys discuss an awful Sammy Hagar album, the Hot, New Terrorists, and so much other random nonsense. This entry was posted in Shows on December 17, 2015 by tgoradio.